There’s a “special new Ford Mustang” headed to Barrett-Jackson Scottsdale next week, and it just might be the new Bullitt Mustang. The listing is very short on details and very big on mystery. 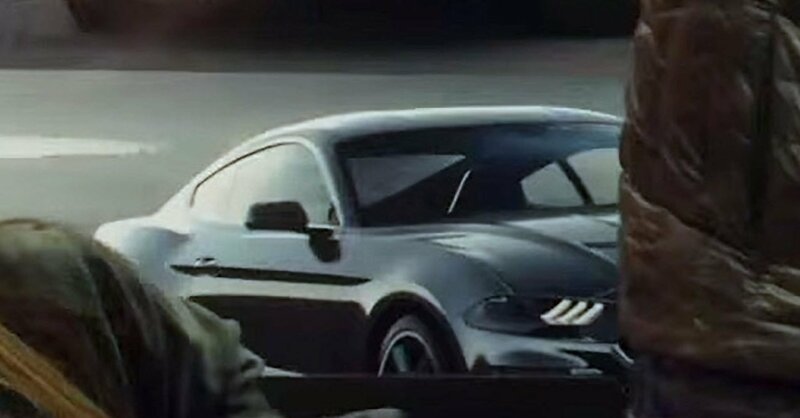 But there are a few little clues that hint to the secret Mustang being a new Bullitt. That’s the Highland Green 1968 Mustang from the movie of the same name. 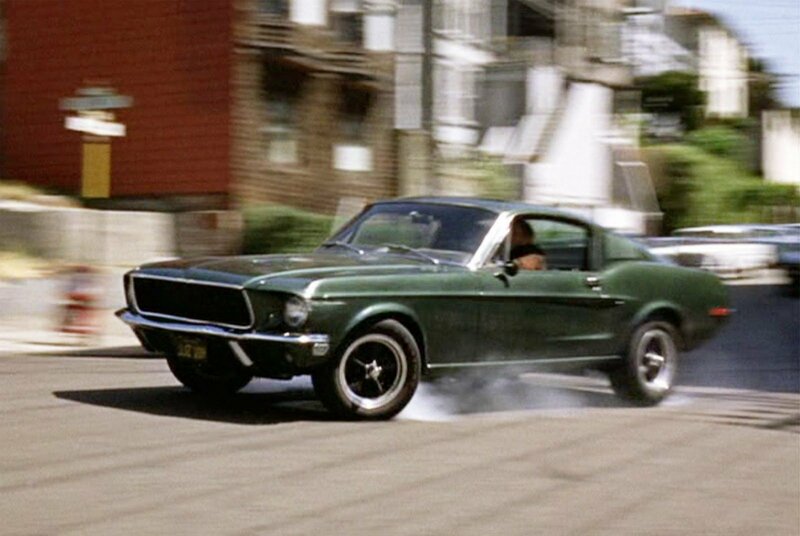 But if you don’t already know what the Bullitt Mustang (and the later special editions) is, you’re probably not reading this site. It starts with the photo. It’s just a black and white silhouette, but it’s a familiar one. It’s the silhouette of a 1968 Mustang GT Fastback, like the original Bullitt car. 2018 also marks the 50th anniversary of the movie, adding even more fuel to the fire. But the best clue is the charity benefitting from the sale of the car. It’s Boys Republic, a private school for troubled adolescents in Chino Hills, CA. Steve McQueen went there as a child and worked with the school as an adult. That last clue has actually been removed from the listing, suggesting even more strongly that the Bullitt reveal was found more quickly than it should be. It’s becoming more and more common to sell the first car of a new performance series at auction to benefit charity and collectors. The first new Ford GT and the first 2019 Corvette ZR1 are already on the listing, so the first 50th Bullitt makes sense. And hey, if this isn’t the new Bullitt, it’s still a special new Mustang, which makes it a win-win.